Cecilia Aragon is a professor in the department of Human Centered Design & Engineering (HCDE) and a member of the eScience Institute at the University of Washington, where she directs the Human-Centered Data Science Lab. Her research focuses on human-centered data science, which concerns itself with both the algorithms and the highly interwoven and multifaceted interactions among individuals, society, and technology that are catalyzed by the enormous growth in data that characterizes the current age. Aragon's research group develops software to facilitate insight into vast and complex data sets, incorporating techniques such as visual analytics (visualization and machine learning), data science, ethnography, and the study of sociotechnical systems including informal text communication and social media. Other projects include the use of computer gaming for collaborative science learning, and topics related to usability and sustainability. Her early work was in theoretical computer science. She was the co-inventor (with Raimund Seidel) of the treap, a binary search tree in which each node has both a key and a priority, and the randomized search tree, which uses random priorities in treaps to achieve good average-case performance. 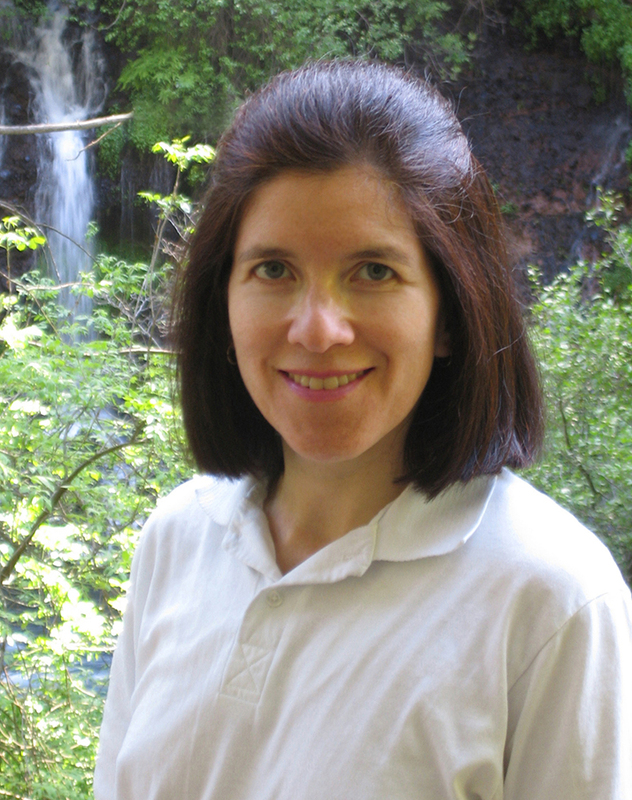 With Johnson, McGeoch, and Schevon, she conducted the first extensive evaluation of the simulated annealing algorithm in combinatorial optimization problems. In 2008, she received the Presidential Early Career Award for Scientists and Engineers (PECASE) for her work in collaborative data-intensive science, the highest honor bestowed by the United States government on outstanding scientists and engineers in the early stages of their independent research careers. Her research has been recognized with six Best Paper awards since 2004. She won the HCDE Faculty Innovator in Research Award in 2015, the Distinguished Alumni Award in Computer Science from UC Berkeley in 2013, the student-nominated Faculty Innovator in Teaching Award from her department at UW that same year, and was named one of the Top 25 Women of 2009 by Hispanic Business Magazine. Aragon has been principal investigator for over $27M in grants from the National Science Foundation (NSF), the National Institute of Standards and Technology (NIST), the Department of Energy (DOE), the Gordon and Betty Moore Foundation, the Alfred P. Sloan Foundation, the Washington Research Foundation, the UW Center for Commercialization, Microsoft, and Intel.